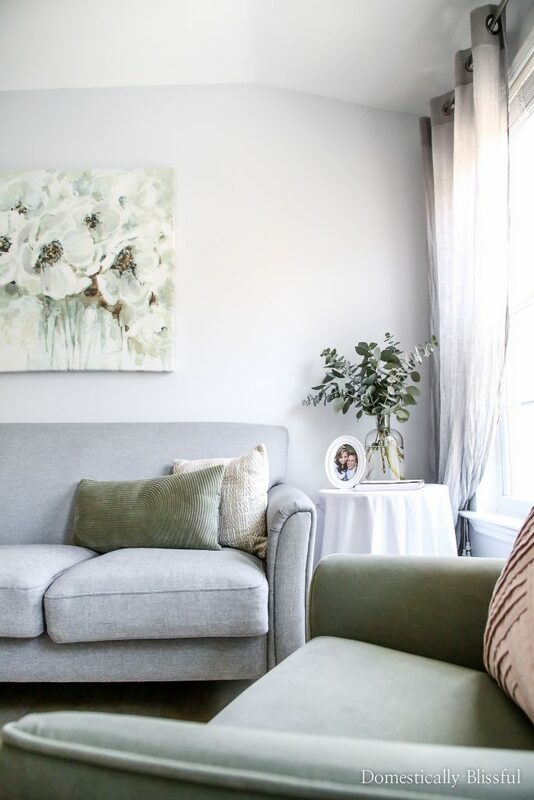 50 Stay-At-Home Date Ideas for when you want to keep the romance alive in the comforts of your own home. It’s that brutally cold time of year again. All I want to do is snuggle under a blanket with a good book & a hot drink & pretend nothing else in the world exists. But that’s not very romantic, is it? And while I know my husband wouldn’t mind doing this with me every once in a while I know he enjoys & prefers many other ways to spend his free time. Since we are both homebodies who can easily spend a long 4 day weekend bunkered down in our home, just the two of us, I thought it was time to create a list of staying in date ideas. 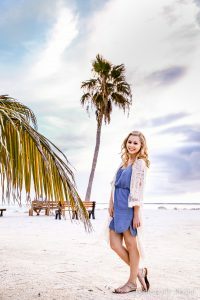 Now some of these ideas could be a series of date nights, while others can be combined to create an even more epic date night at home. Create a bucket list for the two of you. Take turns asking each other fun, silly, deep, & meaningful questions. Learn a romantic new language together. Write 3 love letters to each other to be opened on your 5th, 10th, & 25th wedding anniversary. I hope you have fun creating these fun date nights in your home! 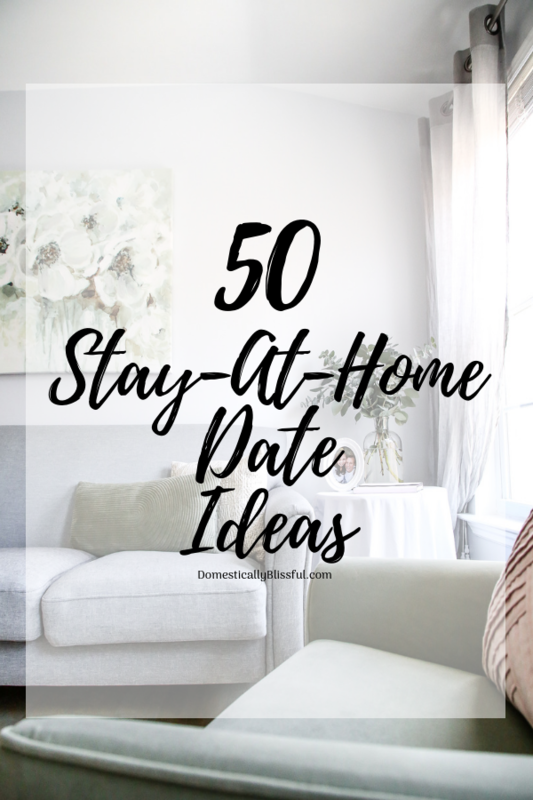 To get your FREE printable copy of 50 Stay-At-Home Date Ideas just fill out the form below. If you want to learn how you can turn date night into a profit (this couple made $12,000 in one date) CLICK HERE!! What is your favorite Stay-At-Home Date Idea or memory?